I need icons for the flags of countries. Small sizes such as 32x32 pixels or similar. Consistent size for all flags (even the flags with strange shapes like Nepal, they have to be fit in). Similar to the official flag, not too much styling/shadows/glowing/wind. If there is style, it has to be consistent. In each answer, embedding a sample icon (for instance UK) would be appreciated. 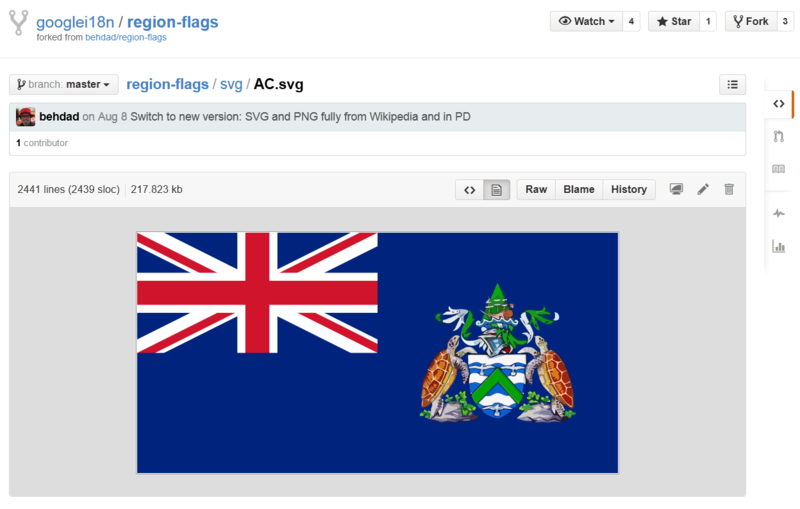 There is a Google Internationalization project called Region Flags that structures the Wikipedia data. This package is a collection of flags for BCP 47 region codes. 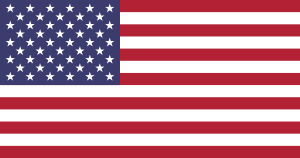 Most people think of these as country flags, but there are a few codes / flags that do not correspond to countries. The flags are in SVG and PNG format and named by their BCP 47 region code, which for countries is the same as ISO 3166-2 country code. The flags are downloaded from Wikipedia. When Wikipedia flags were copyrighted, we worked we Wikipedia editors to either relicense them, or drew / sourced and uploaded new public-domain versions. To download missing flags, run download-wp.py. To update to latest flags from Wikipedia, delete the html, svg, and png directories, then run make-aliases.sh followed by download-wp.py. Data formats are PNG and SVG, where SVG can be easily and safely be used at any resolution. Wikipedia has images for flags of most countries which are normally licensed as Creative Commons and in general National Flags are considered ineligible for copyright as being in the public domain but it is nice to give attibution in your documentation. Note that usage may be restricted in other ways - e.g. using the German Flag in a program that promotes racial intolerance would get you into hot water. All the original images come from Wikipedia. To get such a set I used a python script then ImageMagik mogrify to resize to 32x32, (many ended up not exactly 32x32 as the aspect ratio for most flags is not 1:1), the resulting file and the python script are both available in my drop box - don't forget to credit Wikipedia and to look at the licence terms there. There is a large number of different icons in various styles, backgrounds, sizes, styles, formats, and licenses. The results can be filtered by license (eg. "For commercial use"). Not the answer you're looking for? Browse other questions tagged data-request images or ask your own question. Open data for chemical substances, structures and products?